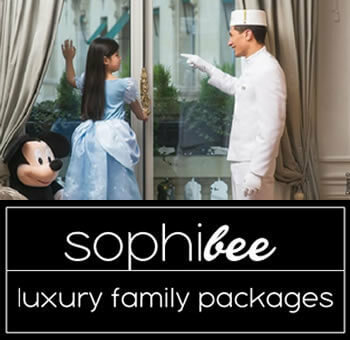 In April 2018, BabyMoon® Travel proudly launched their long-desired sequel to BabyMoon: sophibee, the destination for luxury and exciting family packages. www.baby-moon.eu is the premier online source for the most luxurious, inspiring and memorable babymoon packages worldwide. 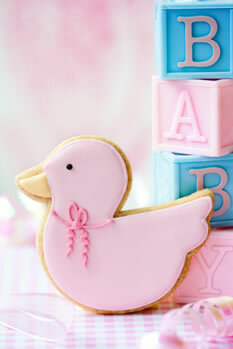 www.babymoonblog.com is your online destination for fun pregnancy topics like spa, babymoon, fashion and travel.